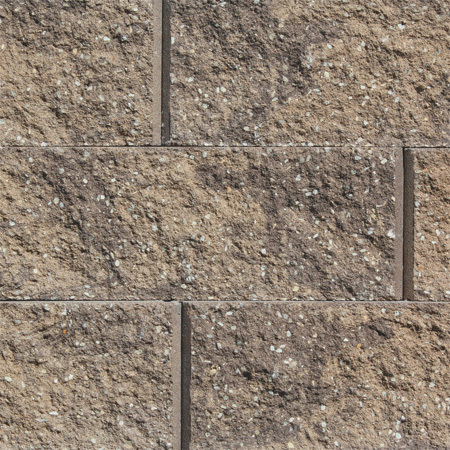 The lower profile of Classic® 6 provides a longer, smoother appearance while maintaining all the special features of the Rockwood® Classic family of products. 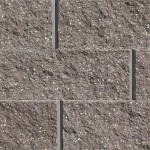 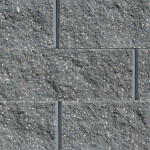 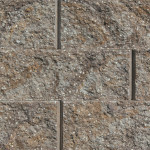 Appealing to homeowners, contractors, and designers, Classic® 6 is as flexible as it is versatile. 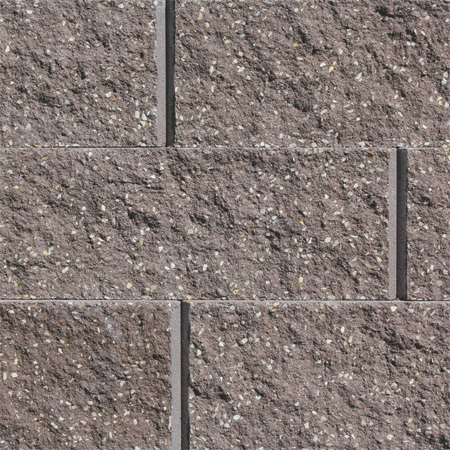 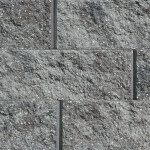 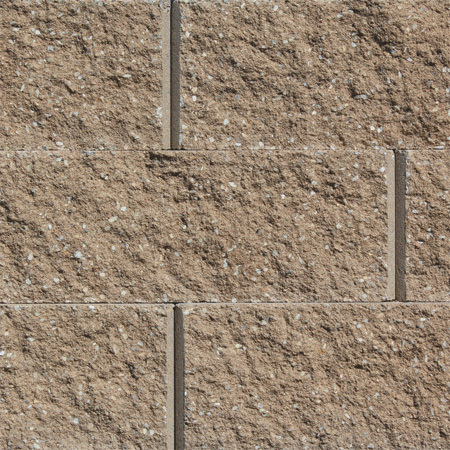 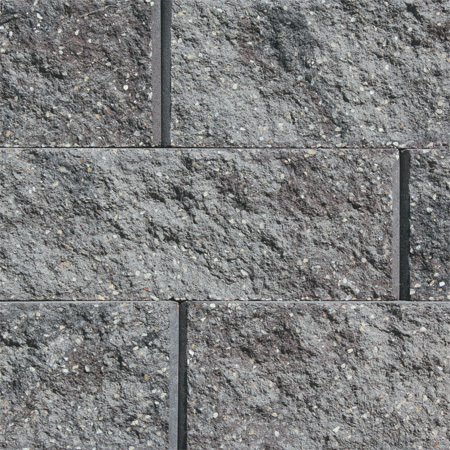 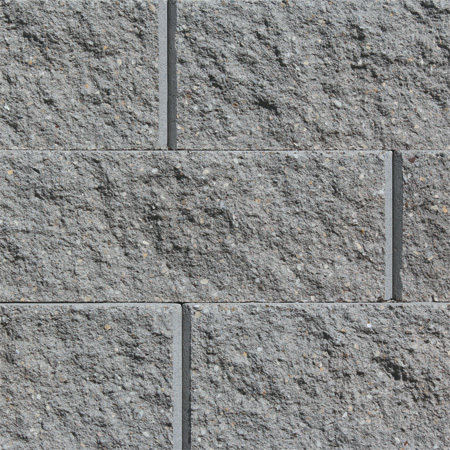 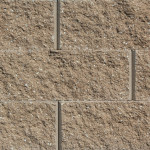 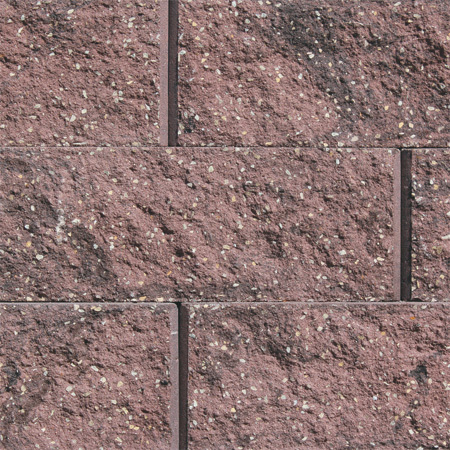 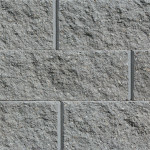 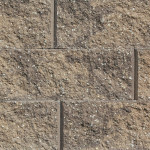 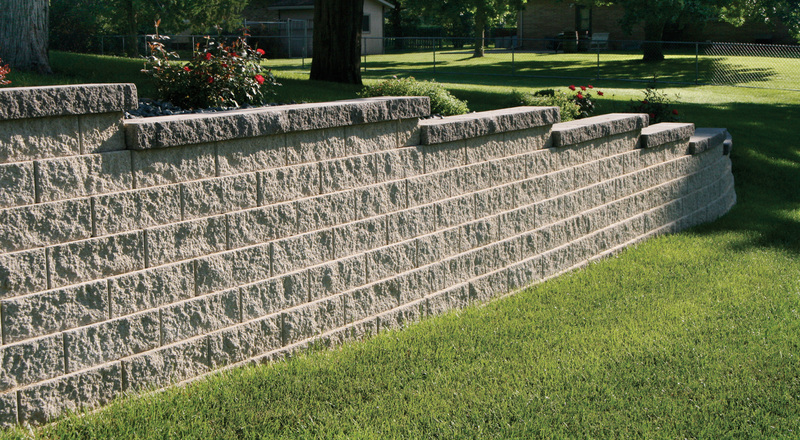 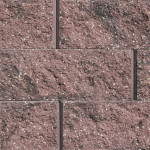 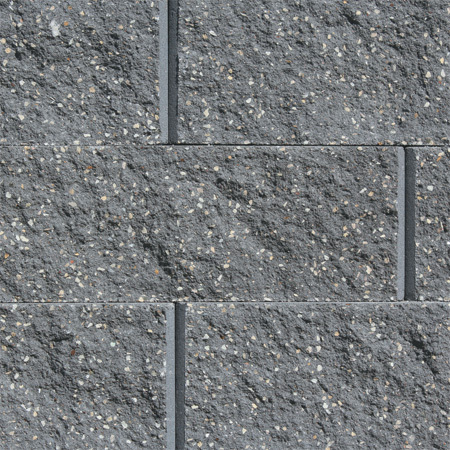 Capable of sharp radius turns, variable setbacks, and endless design possibilities, Classic® 6 is the perfect block for any retaining wall project.